Don Beyer Volvo Cars Of Falls Church Dealership -New 2018-2019 Volvo & Used Cars In Northern Virginia. Near Tysons Corner, McLean & Arlington, VA and Washington, DC. At Don Beyer Volvo Cars Of Falls Church, we strive to achieve one goal, customer satisfaction. We do this by providing quality automobiles at affordable prices while making sure our customers are never left unsatisfied. At Don Beyer Volvo Cars Of Falls Church, we have a great staff that will be able to assist you with all of your car buying needs, whether it is locating the right vehicle, obtaining financing, or anything in-between. 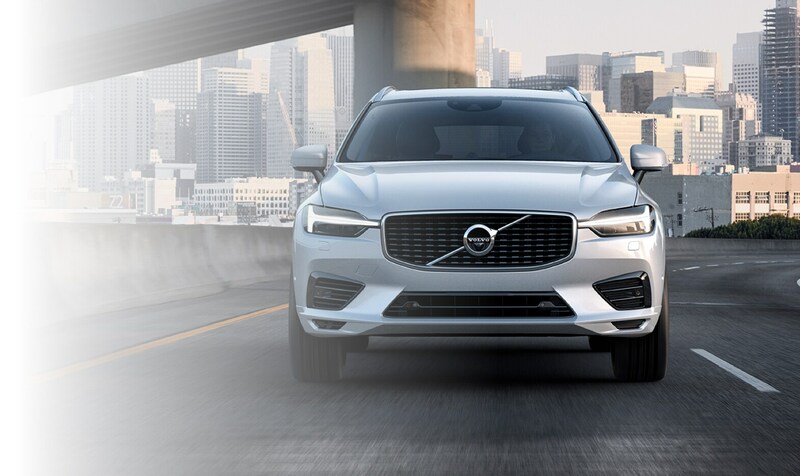 If you happen to be looking for a new or used Volvo vehicle near Fairfax, Arlington, McLean, Tysons Corner VA, or Washington DC, visit us by following our Dealership: Directions and we will do whatever we can to get you into the car you have always dreamed of driving. Any questions? Feel free to give us a call at (703) 237-5000 and we will do our best to serve you. What new 2018-2019 Volvo cars do you have to choose from at Don Beyer Volvo Cars Of Falls Church? The answer is many, which sounds vague, we know. But it's true. What we can tell you is that among the most popular are the new Volvo S60, XC90, XC60, and S90. That said; we recommend you keep an open mind. For, your criteria might be different from Jane's and Joe's, down the street. And, remember while our online inventory is always evolving, it's also always up to date to better serve our customers from Falls Church, Arlington, McLean, Tysons Corner and Washington DC. Maybe you're looking for a like-new used car to travel the streets of Falls Church, Arlington, McLean, Tysons Corner, VA or Washington, DC in, rather than a new Volvo. You're in luck. The used car collection at Don Beyer Volvo Cars Of Falls Church is paramount both in terms of breadth and integrity; and, it redefines what most drivers in the Falls Church area ever thought a used car buying experience could be. 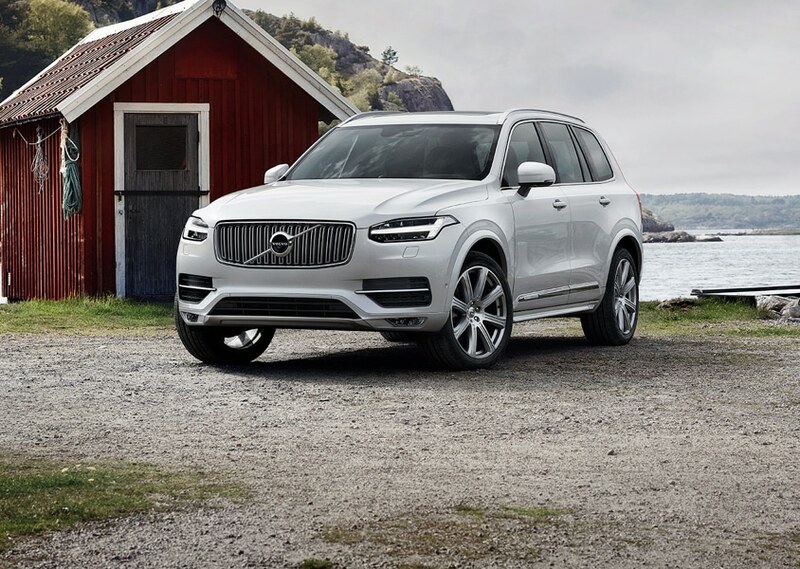 All you have to do to take a Certified Pre-Owned Volvo (i.e, XC90, XC60, S60 and S90) for a spin is visit 1231 West Broad St. Falls Church, Virginia. Learn about Car Financing, Auto Parts & Car Service in Falls Church, VA Whether you are leasing or financing a new or used car, Don Beyer Volvo Cars Of Falls Church is here to get you into the driver's seat. Our financial specialists are committed to helping you secure a car loan or Volvo lease in the Falls Church, VA region. No matter what your current credit is, stop by or call to speak with our friendly Don Beyer Volvo Cars Of Falls Church salespeople. 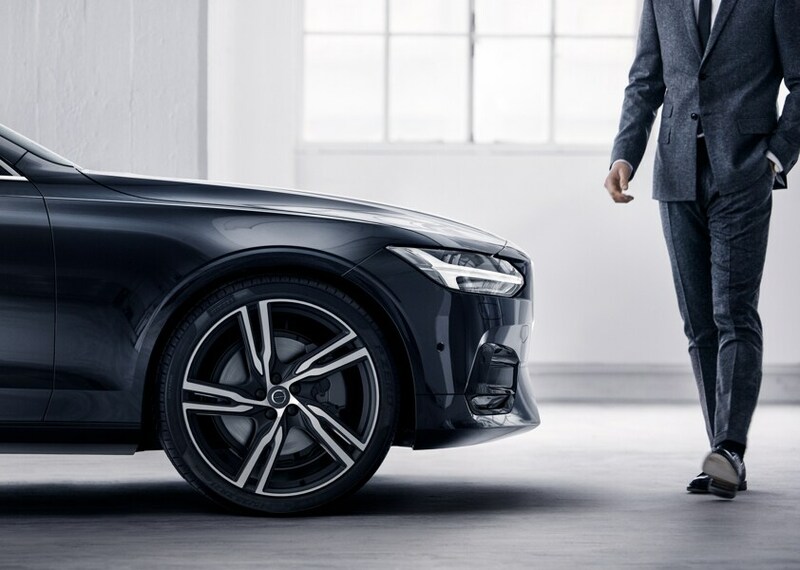 If you purchase a new Volvo car at Don Beyer Volvo Cars Of Falls Church we want to make sure your car stays in like-new condition. Our Volvo auto service center can provide manufacturer maintenance and if anything were to ever happen to your car, our Falls Church car repair center will quickly get your car back on the road. 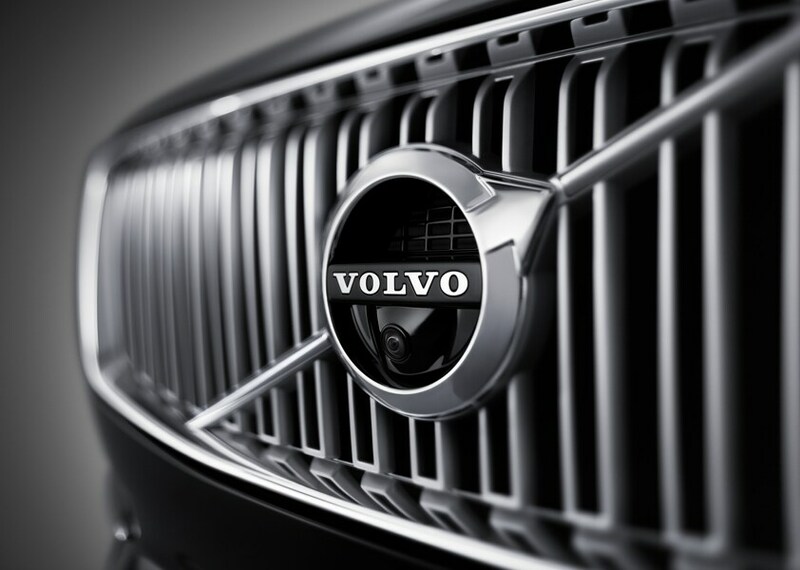 If it's Volvo car parts you need, our parts specialists can assist you in picking out the correct part and quickly order it. Turn-around time for parts orders is often the same day! We are excited you are visiting our Falls Church Volvo web site! At Don Beyer Volvo Cars Of Falls Church, we will do whatever we can to help you own the new Volvo or used car of your dreams. If you are looking to schedule a service appointment, simply fill out our online form, give us a call or visit us at 1231 West Broad St., Falls Church, VA, 22046. You can also learn more about us here. We are proud to serve Tysons Corner, McLean & Arlington, VA and Washington, DC with our Volvo services.